Do you travel often? If so, you’ve probably felt the pain of being unable to Netflix and chill abroad. Put an end to that for good with a lifetime subscription to TNT Stream Unblocker, now just $51.73 AUD [$39 USD]. With TNT Stream Unblocker, you can sneak past the geo-restrictions placed on hundreds of streaming sites around the world. 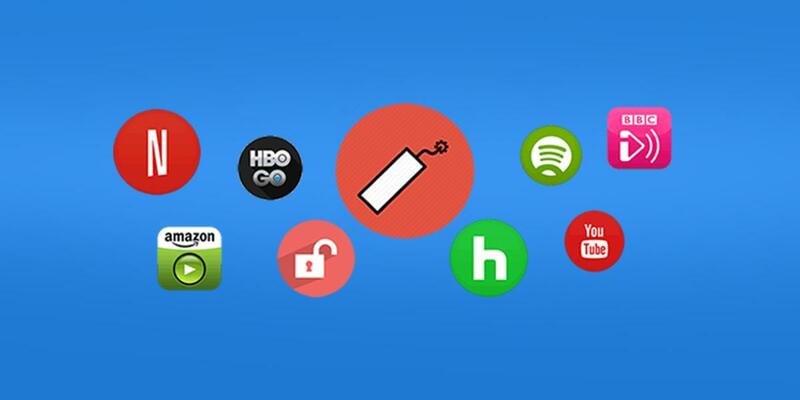 Never again will you be denied access to Netflix, Hulu or HBO GO based on your location. Since TNT does it all anonymously, you can enjoy your Stranger Things binge sesh free from the prying eyes of hackers. For a limited time, Kotaku readers can get a lifetime subscription to TNT Stream Unblocker for over 90% off — that’s just $51.73 AUD [$39 USD].